MoviePass is planning to add a “high demand” charge beginning in July for movies the app deems popular. By the end of the summer, you’ll see some major changes to your MoviePass subscription – and you’re not going to like them all. 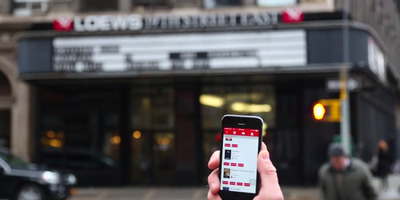 The movie-theatre subscription service told Business Insider that by August members of the service would be able to add a friend when buying tickets through the app and would have the option, at an added price, to order tickets to Imax and Real 3D movies. But the first change to the service will happen in the coming weeks, when MoviePass will start charging members what CEO Mitch Lowe calls “high demand” pricing. The added charge will start at $US2 for titles the app deems very popular with MoviePass subscribers, according to Lowe. “At certain times for certain films – on opening weekend – there could be an additional charge for films,” Lowe told Business Insider. So don’t be surprised if you have to pay a few dollars more for that next Marvel movie. Lowe said this decision was intended to let MoviePass’ theatre partners attract more traffic for big blockbusters in the middle of the week and on weekends after the movie’s opening weekend. It was also designed to “make sure that we can continue to offer a valuable service and support the whole enterprise,” Lowe added. The company is also planning to roll out two new features later in the summer: a bring-a-friend option, which the company has been toying with for some time, and a premium price option to see movies in Imax or Real 3D. With bring-a-friend, there will be an option on the app for MoviePass subscribers to add a ticket for a moviegoer who doesn’t have MoviePass. That added ticket will cost “somewhere near the retail price of the ticket,” Lowe said. The app will allow the MoviePass user to choose a seat for both people if assigned seating is available in a theatre. 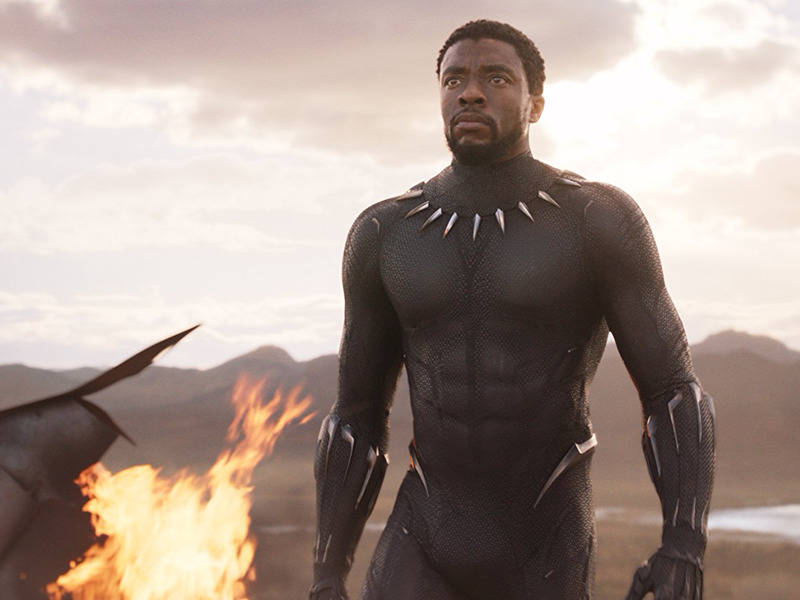 DisneySeeing the next movie as hyped as ‘Black Panther’ will cost you a little more when using MoviePass, as the app is rolling out a ‘high demand’ charge. For the premium price, subscribers will be given the option to pay a fee to see a movie in Imax or Real 3D. Today, MoviePass offers subscribers only the option to see standard 2D movies. Lowe said the added price would range from $US2 to $US6. Lowe said subscribers would eventually be able to use both the premium and bring-a-friend options for the same movie, but for the launch they would have to choose between the two. He added that both features would be available on the app by the end of August. Lowe also said subscribers who signed up for the annual plan would not be subject to “high demand” pricing and could opt out of the bring-a-friend or premium-price features. MoviePass’ announcement comes on the heels of the news Wednesday that AMC Theatres, the largest theatre chain in the world, was launching its own monthly subscription plan, AMC Stubs A-List, that for $US20 a month would let subscribers see three movies a week, including Imax or Real 3D titles. Though Lowe had a positive tone, MoviePass’ Twitter handle didn’t seem so welcoming that AMC was “jumping on board the movie subscription train.” “We want to make movies more accessible, they want more profit,” a tweet said. At the same time, MoviePass’ financial woes continue. Its parent company, Helios and Matheson Analytics, said in a filing with the Securities and Exchange Commission on Thursday that MoviePass’ monthly losses soared to $US40 million in May because of its subscriber growth (it passed 3 million this month). The company also said it expected its cash deficit to reach $US45 million in June. That’s up from nearly $US23 million a month in the first quarter of this year.